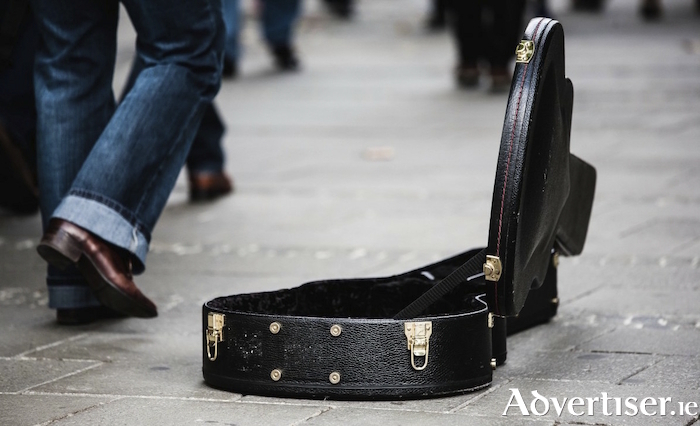 City Hall's controversial bye-laws to severely restrict and limit busking along Shop Street and Willamsgate Street must be "passed and implemented without delay" according to the Galway City Business Association. While the association said it was "not in favour of prohibiting busking and street performing altogether", and did not wish to "diminish the importance of busking and street performing" in the city centre, it said businesses it represents "have reported extended periods of excessive noise and obstructions outside the entrance to their businesses" which have impacted the health, safety, and comfort of staff, customers and visitors. It said the bye-laws were required to protect customers and employment in the city centre. In a statement, the GCBA said more than 10,000 to 20,000 people walked through the city centre, particularly at weekends. "With street performers people will congregate and watch," the statement read. "This leaves the streets at times impassable." The GCBA acknowledged that busking and street performance are "time honoured art forms which enhance the attractiveness and colour of the city". It is calling for designated spots at the Spanish Arch and in Eyre Square for performers, and that this would give them "more space and a safer way for the audience to enjoy the music". It said the "lack of amplification before 6pm" would enhance "the welcoming vibe Galway is synonymous for". Page generated in 0.2020 seconds.